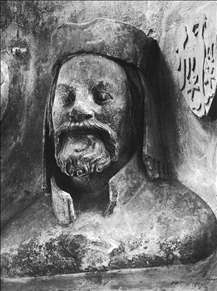 German architect and sculptor, the most famous member of a dynasty of masons active in the 14th century and early 15th century. In 1353 he was appointed architect of Prague Cathedral and much of the present structure was designed by him. He also built the celebrated Charles Bridge over the River Vltava in Prague. 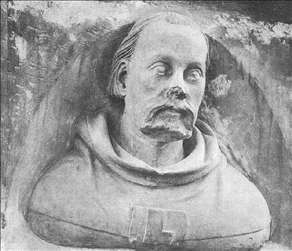 As a sculptor he is best known for a series of portrait busts in the triforium of Prague Cathedral, including a self portrait and one of the emperor Charles IV. 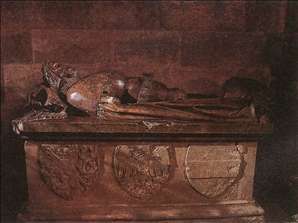 See more details about "Head of Charles IV"
See more details about "Tomb of Ottokar II"